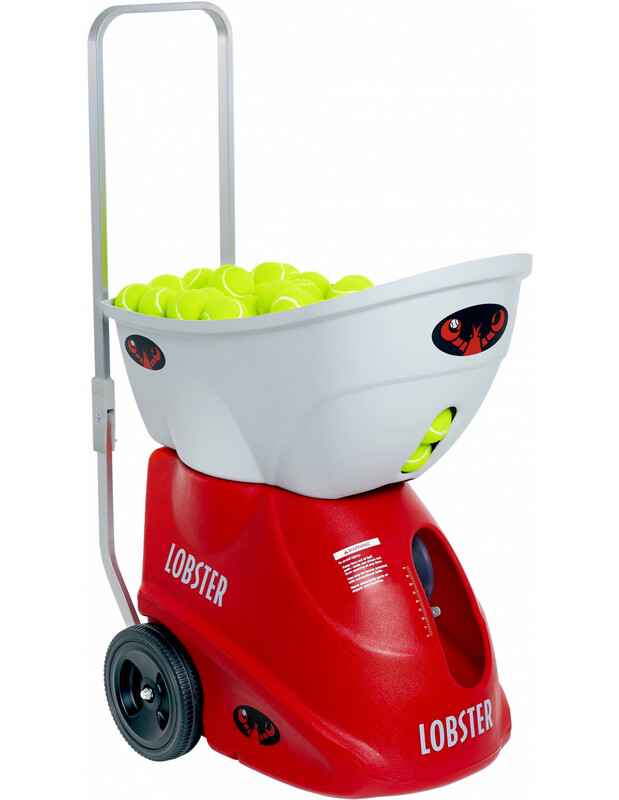 If your goal is to have fun and improve your tennis game with a machine of tennis, the elite 1 is a good choice. Level: Beginner - Medium - Advanced. Effects : Topspin and Cut. Speed: Min. 15 Km/h - Max. 128 Km/h. Ask about discounts and promotions. By buying this product you can collect up to 157 loyalty points. Your cart will total 157 points that can be converted into a voucher of 31,40 €. 1 415,00 € tax excl. Frequency of release: 2 - 10 sec. Angle of elevation: 60 degrees. Capacity: Up to 150 balls. Effects: Yes, topspin and cut. Power: battery, Battery 2-4 hours of use.